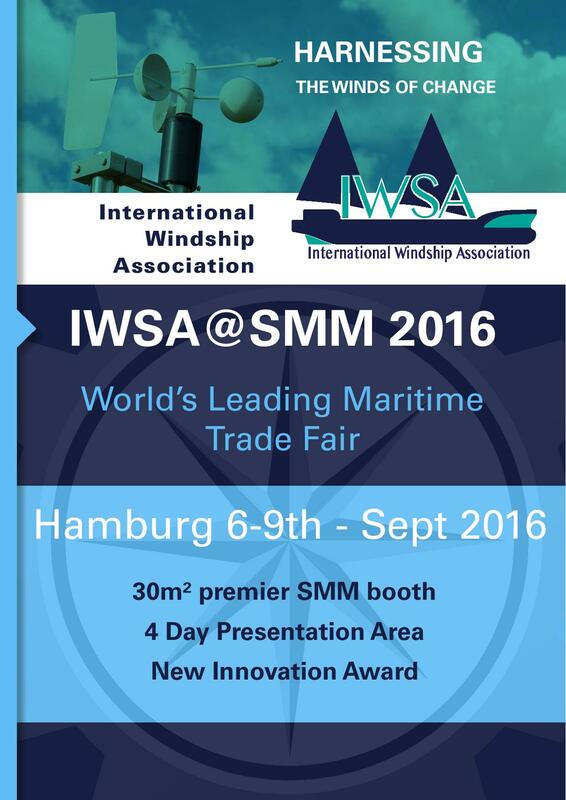 INSB Class is proud to endorse the inaugural Wind Propulsion Innovation Awards 2016 which will take place during the upcoming SMM at Hamburg in September. The Wind Propulsion Innovation Awards were launched by IWSA to recognise pioneering projects and technological innovation in the development of wind propulsion for technically and commercially viable solutions for different vessels across the maritime industry. The awards spotlight individuals and companies making a real difference in advancing wind propulsion as a low carbon, sustainable solution for the world’s shipping fleet. INSB Class holds a strong and broad orientation for marine innovation and is delighted to be associated with IWSA innovation awards. INSB Class proudly sponsors the Wind Propulsion Commercial Shipping Innovation Award 2016. Nominees are entities and developers of innovative wind propulsion technology, commercial wind ship network building or business development in the field.